State Allows MGM Casino to Serve Alcohol Until 4 a.m.
Gamblers at MGM Springfield will be able to drink alcohol until 4 a.m. The Massachusetts Gaming Commission on Thursday approved extending alcohol service to those actively gambling on the casino's gaming floor. All other bars and restaurants on the 14-acre complex would still have to stop serving liquor by the traditional 2 a.m. cutoff. 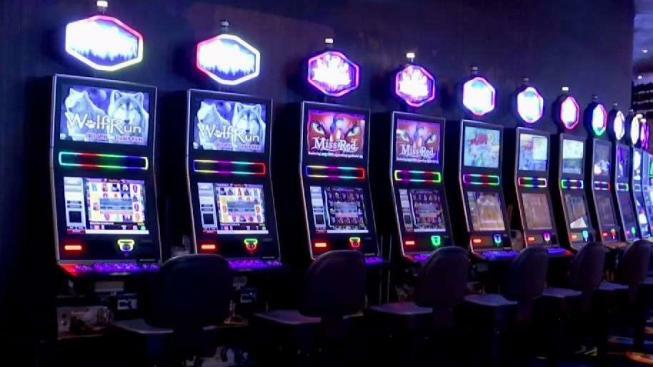 The Springfield City Council approved the plan earlier this month, but many area residents voiced opposition in written comments to gambling regulators, saying it would lead to more drunken driving and crime. The Massachusetts Restaurant Association said the plan would also put local bars and restaurants at a disadvantage. MGM officials argue that late night drinking is an expected part of the casino experience. MGM Springfield is slated to open August 24 as the state's first resort casino.